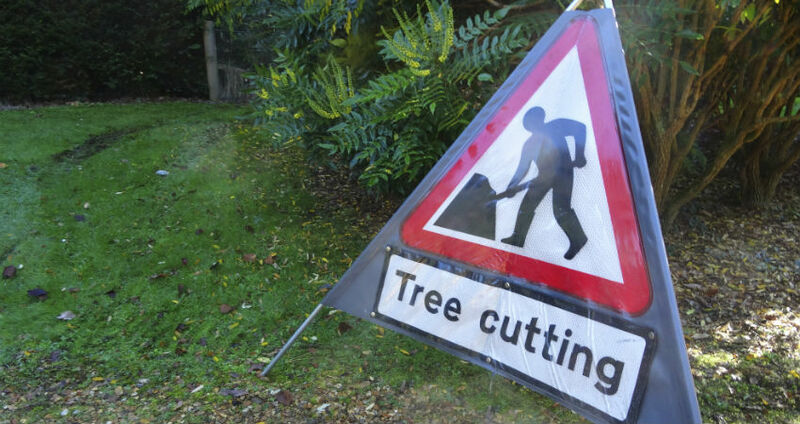 As we serve our customers in the Kent area, we have access to a large number of logs. These logs can be left at the request of the property owner. However, some property owners wish for us to make use of the logs elsewhere. Delivery can be arranged a time that is convenient for you and our team will help you with storing them. Please call to book a delivery of logs today. Logs can be used for a number of purposes. The most common is for heat in the form of an open fire. 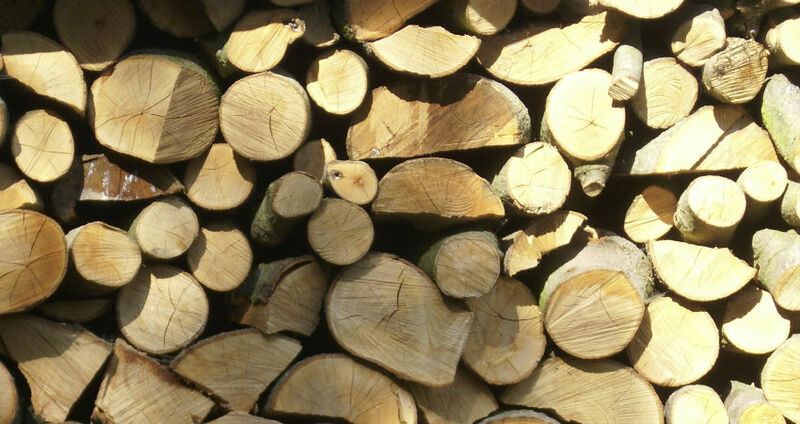 The logs can also be used in cooking ranges and for bonfires should you wish.